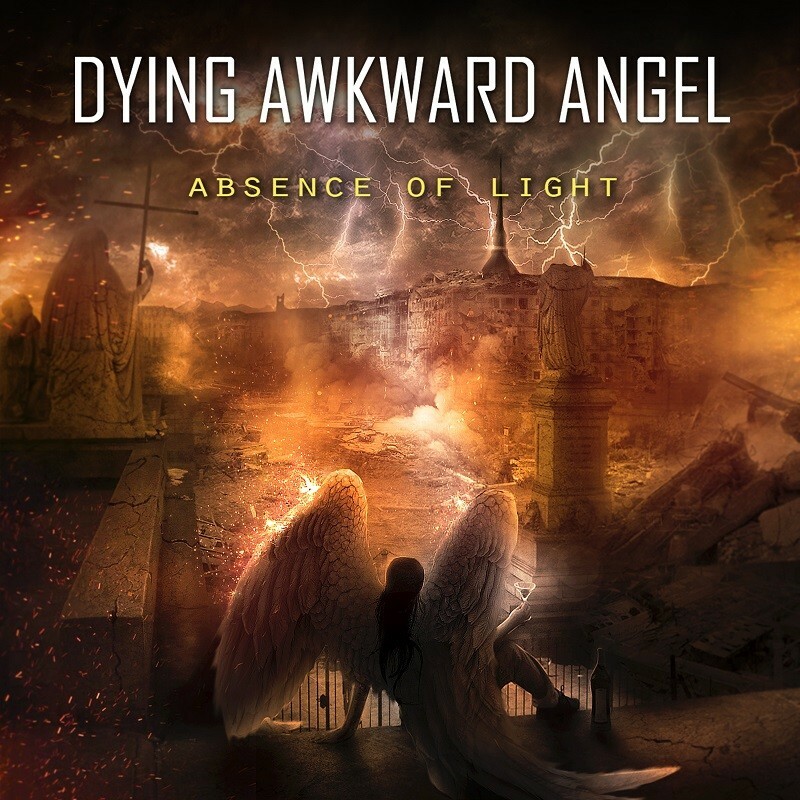 DYING AWKWARD ANGEL is a death metal band founded in 1998 in Turin (Italy) by Edoardo Demuro (guitars) and Ivan Longo (bass guitar), following the swedish extreme melodic current of the 90's. This project has been living for many years in the italian underground metal scene, and survived to many line up changes, enhancing anyway its personal sound, vintage and modern at the same time. Two EP's in the earliest times (Dying Awkward Angel, Ghost at the Spine), one full length album recorded in 2013 (Waiting for Punishment), an EP in 2016 (Madness Rising) and the first official release is coming out in 2018. The current line up is made up of the founder Edoardo Demuro (guitars), Luca Pellegrino (drums), Lorenzo Asselli (guitars), Davide Onida (bass guitar), Michele Spallieri (voice). 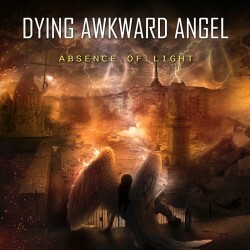 The debut album “Absence of Light” is set to be released on May 25, 2018, via ROCKSHOTS RECORDS / EXTREME METAL MUSIC.